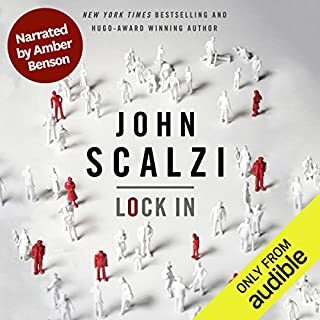 John scalzi doesn't amazing job at taking current political climate of when the book came out in interposing them on a near future scenario. creating an excellent science plausible fiction novel. 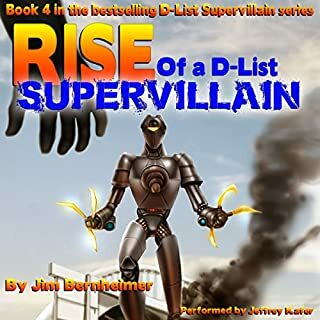 I own all of the books that have been published here on Audible. As of May 31st 2018. That's 9 books, of the nine books there's not one of them that I would rate below four stars. 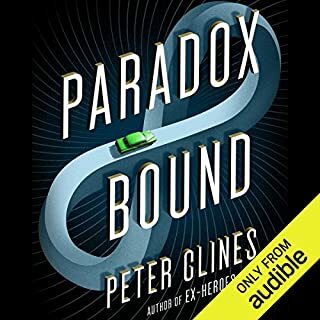 When looking to spend my entertainment dollars I would not hesitate to spend the cost of a credit for a Peter Clines novel. As for Paradox bound, I really enjoyed it. It's one of those books and afraid to say anything about though because I'm afraid that it would be spoiler riffic. So I will just say that the book was kind of fast and furious meets Doctor Who. fun and laugh out loud at times. 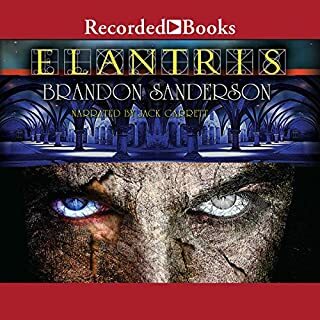 How good is Brandon Sanderson... This is how good. 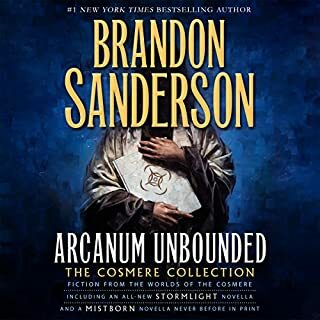 If you read the summary of This Book you probably know by now that this is not a book to jump into if you have never read any of Brandon's other work. Now if you like me and you have read all of Brandon's other works. this book is amazing. It's five stars of Storytelling. Michael Kramer could read the menu at Applebee's and I would give it 5 stars. Kate reading is a master of her craft. 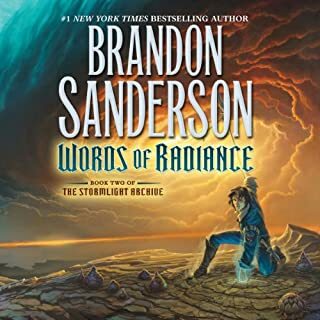 With Words of Radiance I would say that Brandon Sanderson has given a clinic on how to write amazingly good Epic Fantasy. 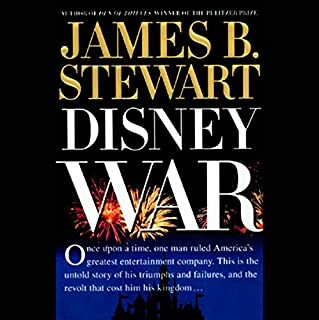 With this book you have the World building that was established in way of the Kings expanded, but the growth of the characters here is done really really well. All too often with a second novel the world can feel flat. that is not the case here he does a great job at growing the world establishing a good tempo for the book and finishing with a great climax. looking forward to reading oathbringer. 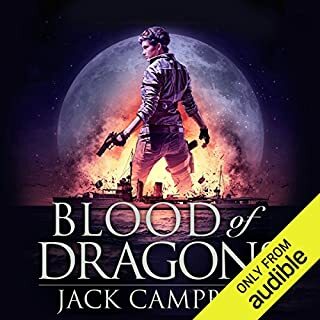 I really enjoyed this book, this book was a fine example of how to grow characters without making something so epic and scale that anything came after it paled in comparison.. 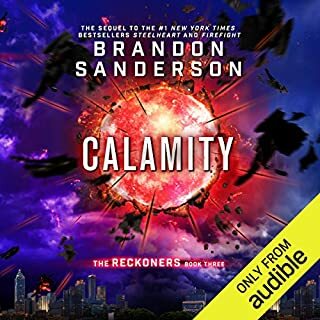 I picked this up during one of the audible sales. 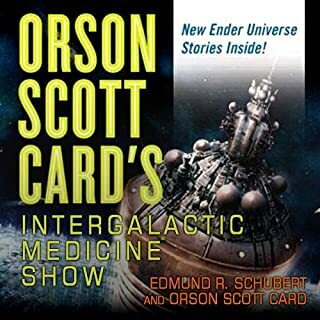 as a fan of the Ender Game series this was a nice selection of short stories which contained a few stories by Orson Scott Card that are apart of the Ender universe. very very good up to the end. at which point it rushes to a conclusion. it needs another year or two of timeline. if you already have the original of this then you really don't need this one. unlike other 10 year anniversary versions that have come out that were basically authors cuts. the additions here are at the end of the book. interesting not enough to justify the purchase of the same book twice.